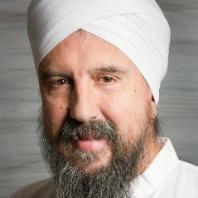 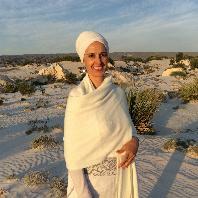 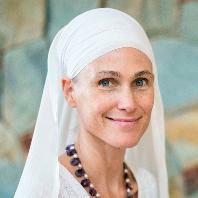 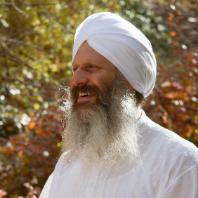 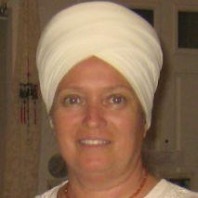 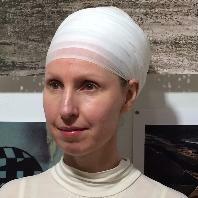 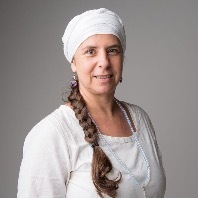 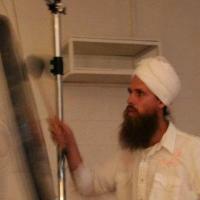 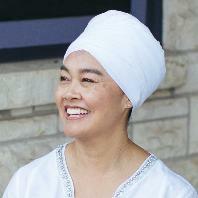 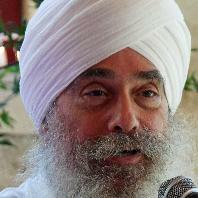 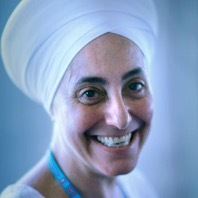 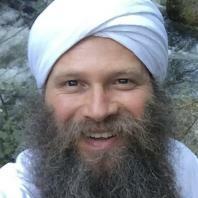 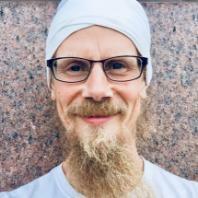 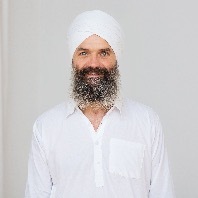 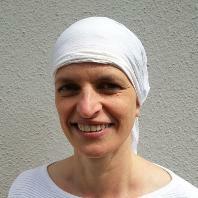 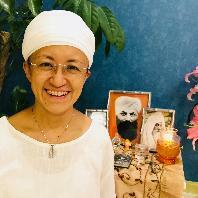 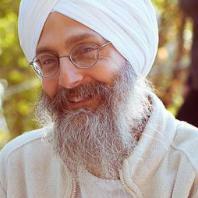 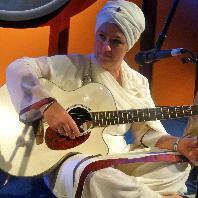 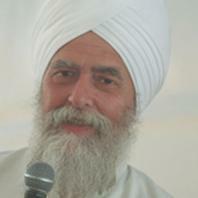 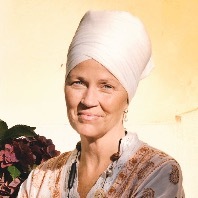 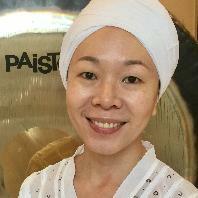 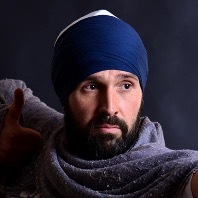 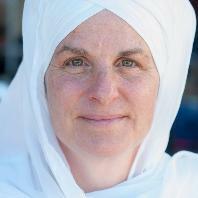 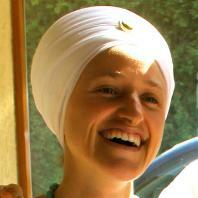 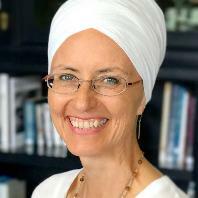 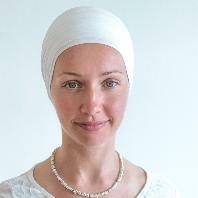 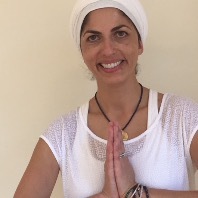 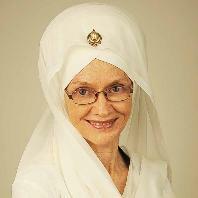 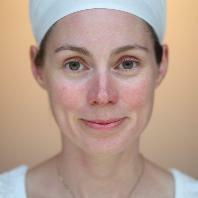 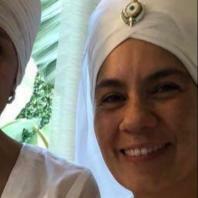 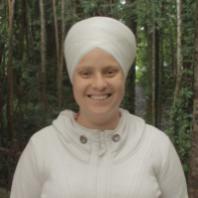 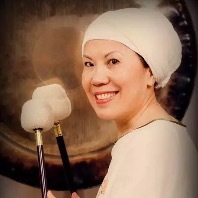 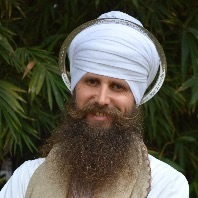 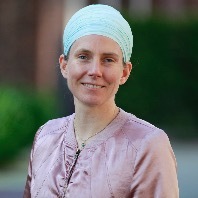 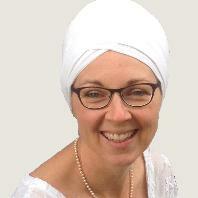 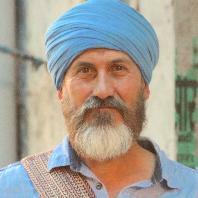 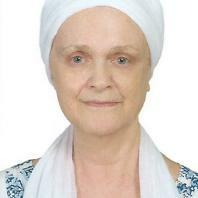 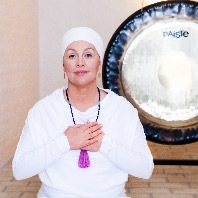 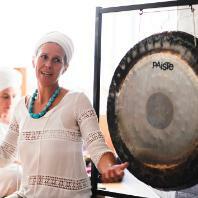 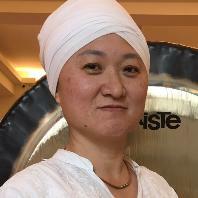 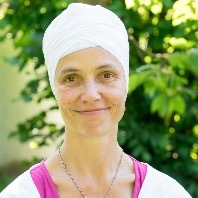 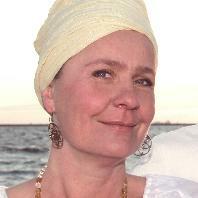 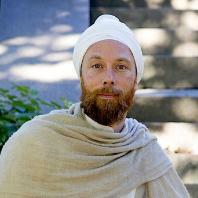 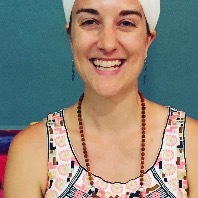 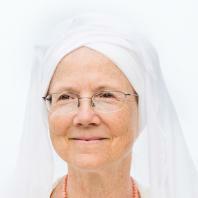 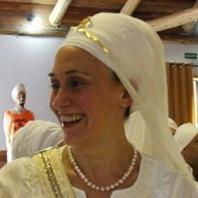 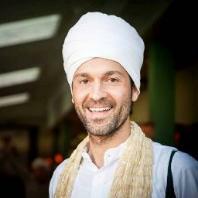 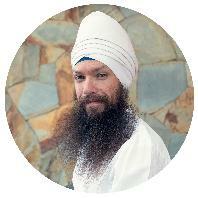 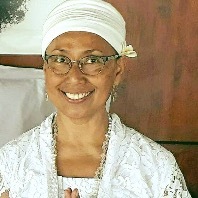 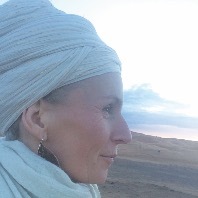 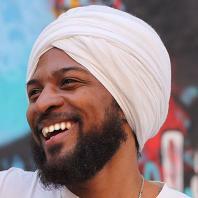 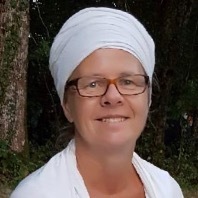 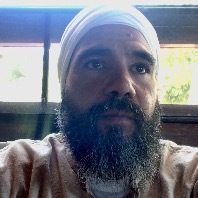 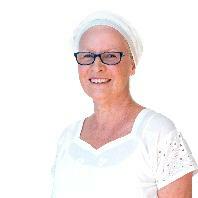 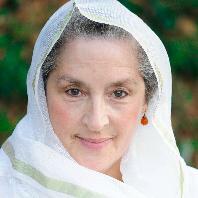 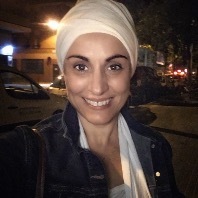 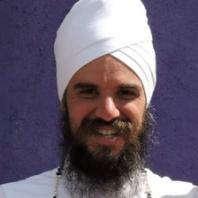 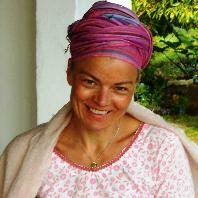 I am a KRI teacher and a Kundalini Yoga lover since 1999 and a Kundalini Yoga teacher trainer since 2008. 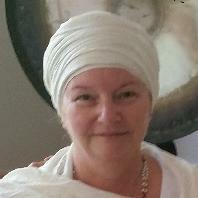 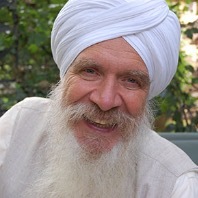 One Monday many years ago I entered my first Kundalini Yoga class as a student and from that day I never stopped. 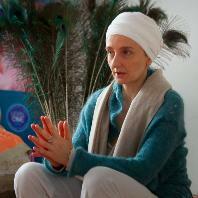 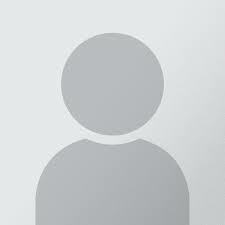 I love this beautiful and deep technology, I have found many questions and all the answers. 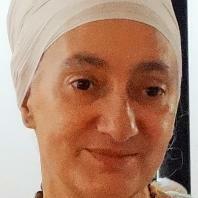 It is my path and my life. 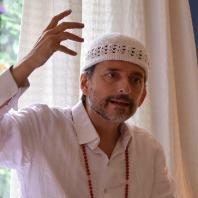 I am also a lover of yogic philosophy, I read it, I understand it and I teach it and I continue discovering it at each new reading and after each class. 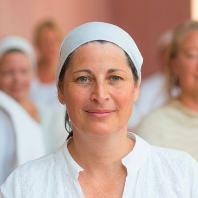 I am the mother of Deva, who grows surrounded by Yoga and love. 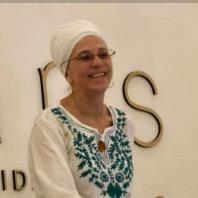 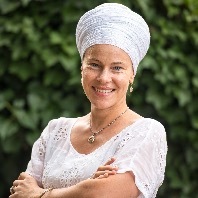 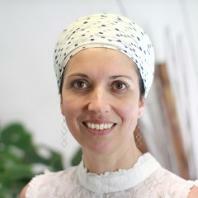 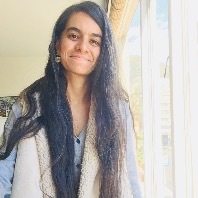 I am Rodrigo's wife, founder and co-director of Happy Yoga Colombia, which is my home. 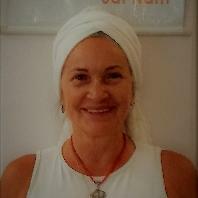 Assocaite Trainer in Argentina, Uruguay and Ecuador. 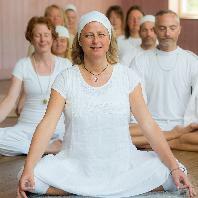 Specialties - Yogic Philosophy, Postural Consciousness, Divine Alingment.